Africa’s best-known safari destination is the Serengeti, 12,000 miles of grasslands, forests, swamps, and woodlands teeming with wildlife. 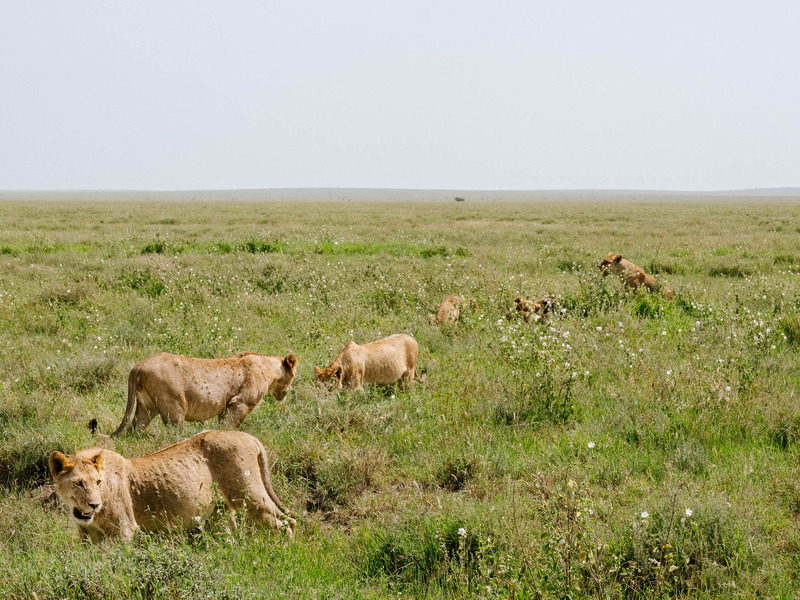 That meant that any time there was something spectacular happening — like a pride of lions feeding — the area was swarmed with other tourists. The crowd sometimes scared off the wildlife.